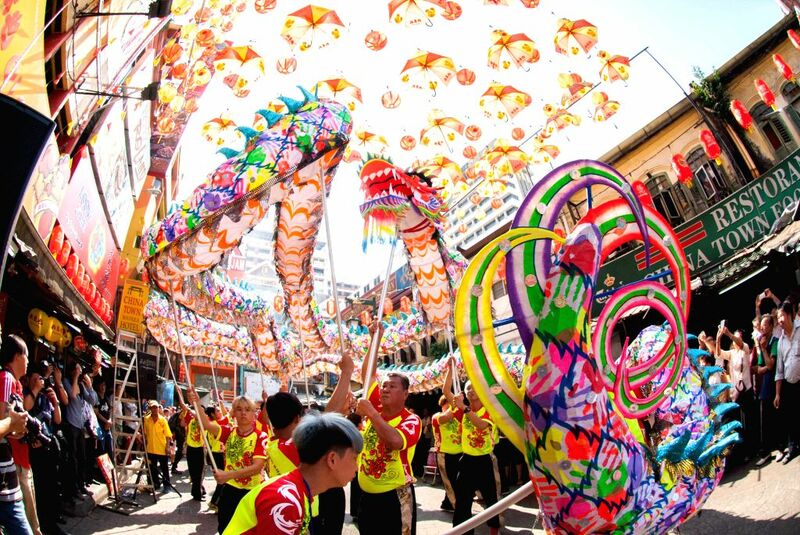 KUALA LUMPUR, March 5, 2015 - People watch a dragon dance to celebrate the Lantern Festival in Kuala Lumpur, Malaysia, March 5, 2015. The festival, which falls on March 5 this year, is celebrated on the 15th day of the Chinese Lunar New Year and marks the end of the Spring Festival. 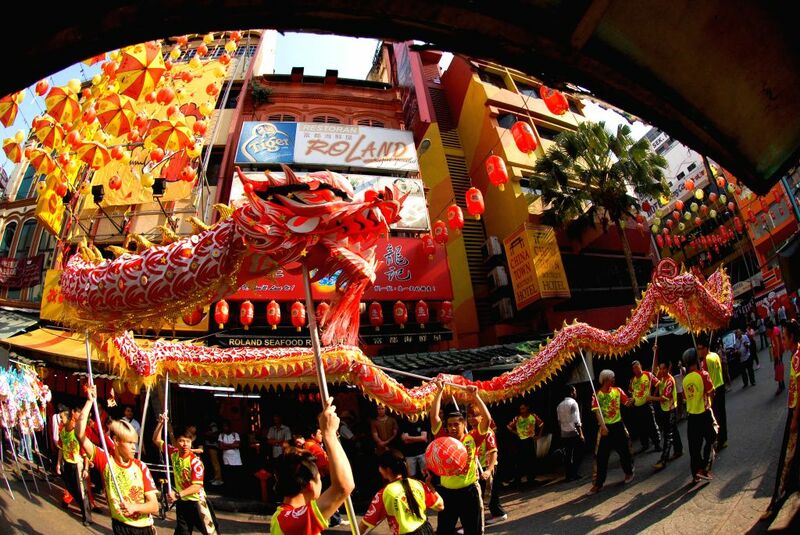 Actors perform a dragon dance to celebrate the Lantern Festival in Kuala Lumpur, Malaysia, March 5, 2015.